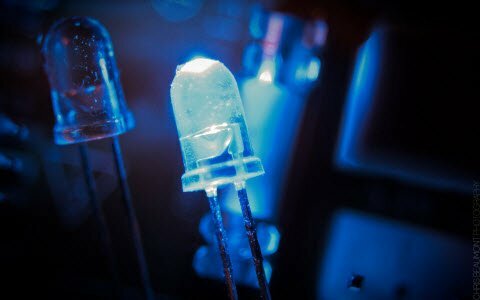 The technological innovations in the Embedded Systems lead to the widespread usage of it over a wide range of applications. 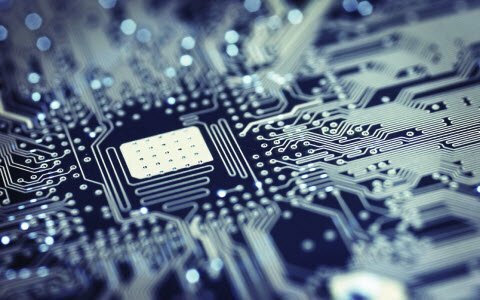 Embedded systems are found in applications that range from simple consumer-electronic gadgets to highly-complex industrial equipments. 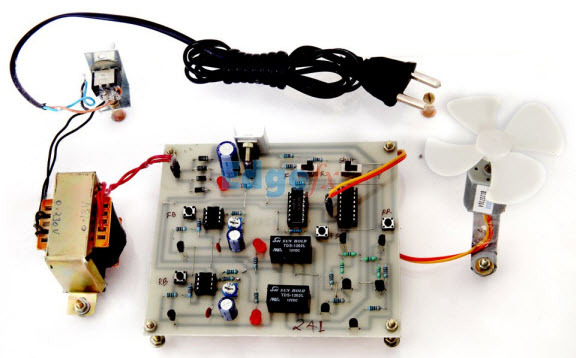 This system uses electronic components in conjunction with computer network systems to have control on various equipments. 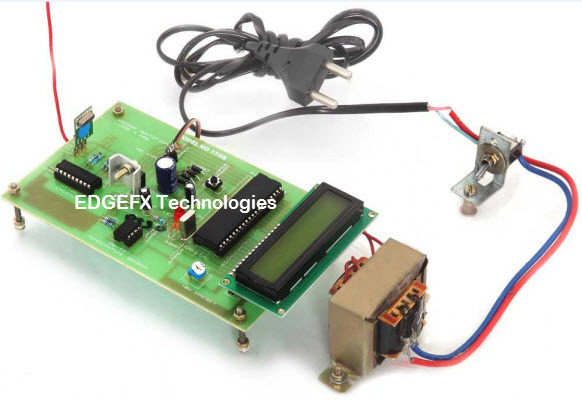 Embedded system consists a single-chip microcontroller or microprocessor that acts as the central control to the interfaced peripheral devices. 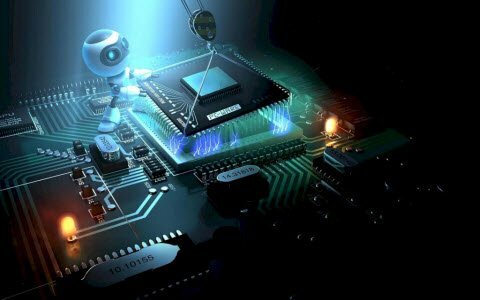 Therefore, this article is intended to give an advanced embedded system projects list over a well- known applications. 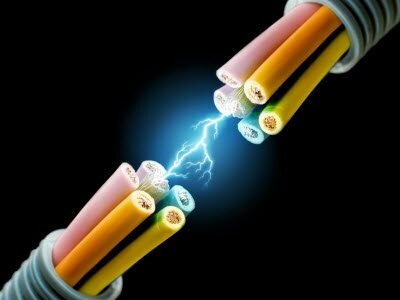 All these projects in embedded systems are of real time based projects which relates to both home and industrial areas. 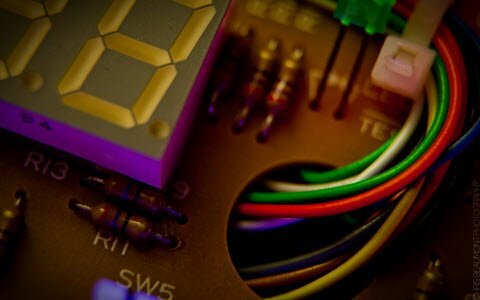 Thus, the below list provides the embedded systems projects for ECE students. In addition to the embedded system projects for final year ECE students , the below mentioned list contains some more embedded-based projects ideas for the 3rd year students for their mini projects. 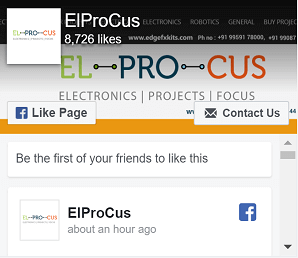 Students who are carrying out their mini projects can refer these ideas for selecting the best and advanced electronic project. These are the major and mini latest embedded systems projects list over a distinctive application areas. 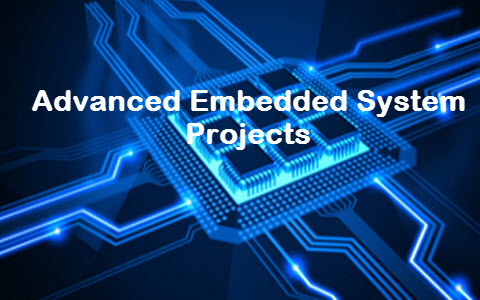 You can choose and pick your desired project from the above listed advanced embedded systems projects. Furthermore, for any guidance on practical implementation of these projects, you can feel free to contact us by commenting below. 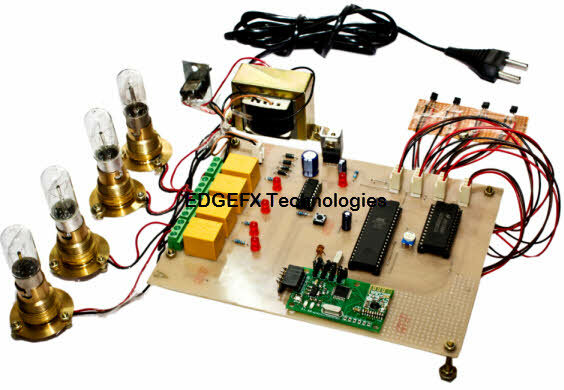 please visit our domestic website https://www.edgefxkits.com/ for advanced embedded system based projects. Hi,the ideas you have given are more usefuland also can you please give me new ideas for automatic waste separation . its very useful please upload more projects. And also please call Niranjan on +91-9908208883 for further help.